SeatPlan, a business based at Accelerator, has launched cutting-edge interactive seating plans for 50 London theatres, full of amazing hints and tips on where to sit. 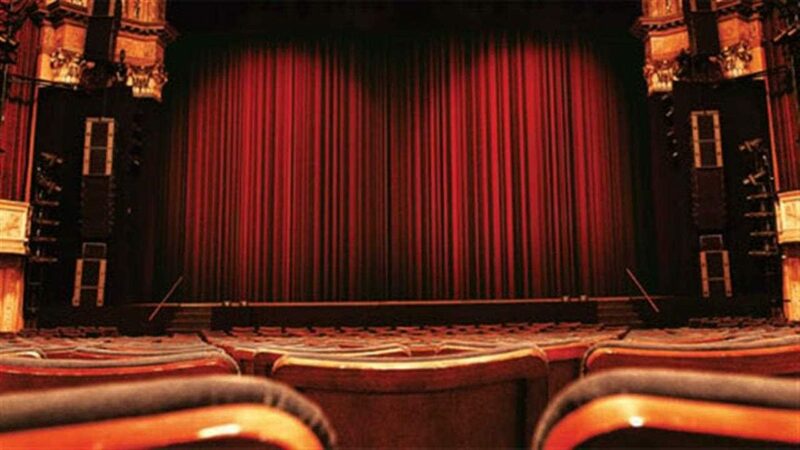 Have you ever bought tickets for the theatre and worried about how good the seats will be? Were you concerned about sitting too far away from the stage? Or scared that you’ll find yourself behind a pillar? With SeatPlan, you need never have this problem again. SeatPlan provides users with reviews from each seat, written by theatre-goers who rate each one by view, comfort and legroom. Users can also browse photos from seats to see what the view will be like. 15,000 seat reviews and 4,000 photos have been submitted so far. The SeatPlan team have just launched interactive seating plans for 50 popular theatres across London. Rather than the tired old static images that offer no insight into seat quality, this new ground breaking technology allows users to click individual seats to read reviews and view photos before booking tickets. Built on the same core technology platform as Google Maps, they are setting a new standard of online seating plans in the theatre industry. You can test drive one of their interactive seating plans at https://seatplan.com/wimbledon/new-wimbledon-theatre/. If you’re going to the theatre soon, be sure to reference the site to make sure you’re booking the right seat. Oh, and make sure you leave a seat review to to be entered into our competitions to win theatre tickets! Want to keep up-to-date with the businesses based at our Incubator? Join our mailing list. Or find out more about becoming part of the community at Accelerator.